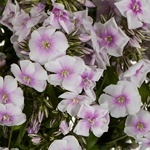 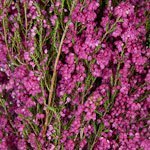 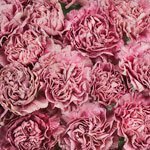 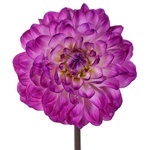 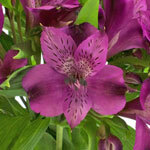 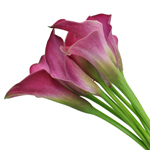 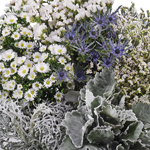 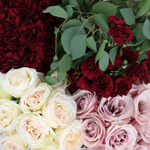 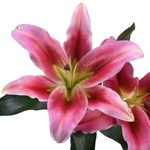 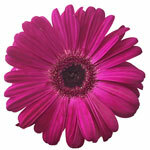 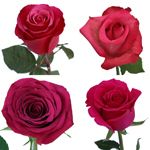 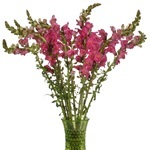 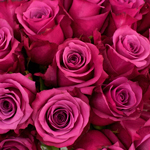 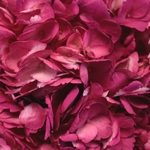 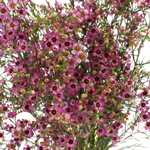 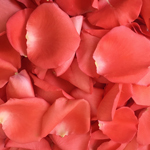 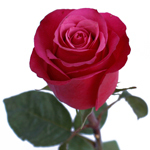 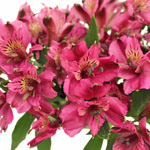 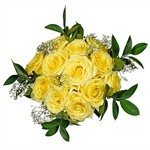 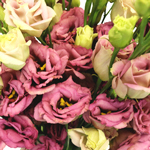 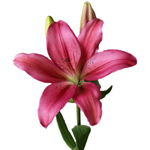 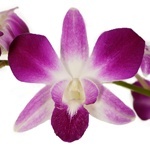 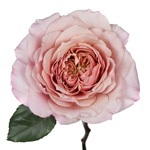 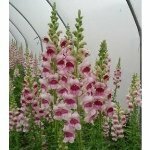 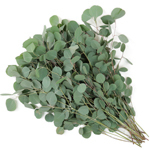 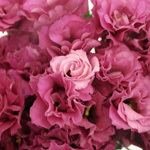 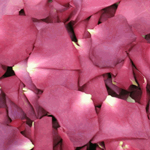 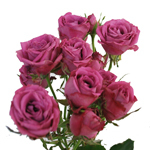 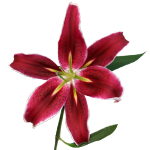 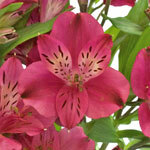 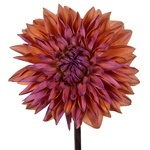 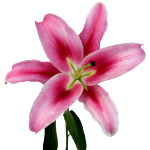 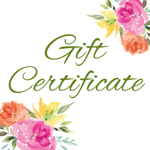 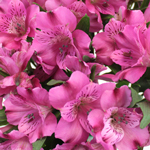 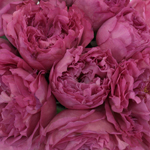 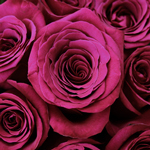 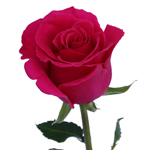 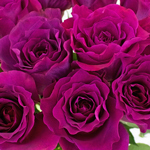 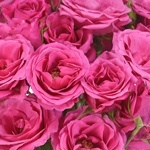 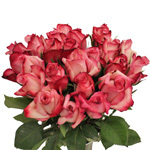 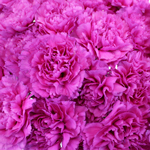 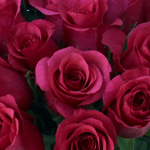 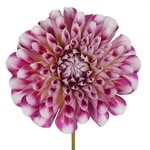 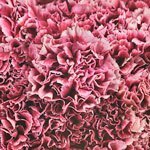 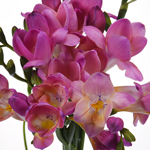 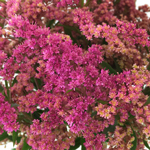 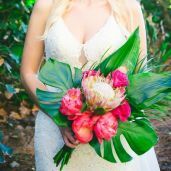 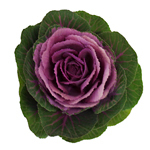 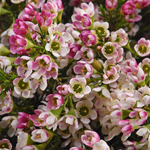 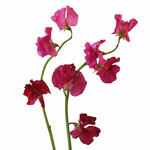 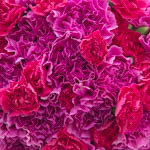 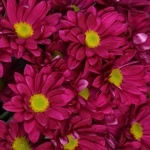 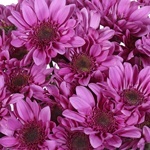 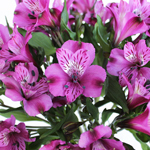 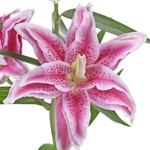 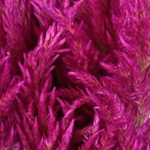 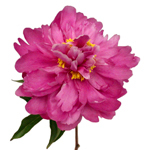 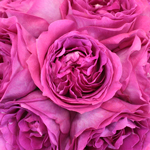 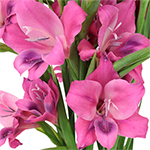 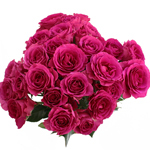 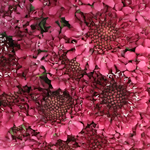 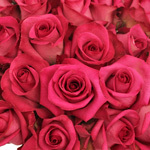 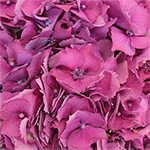 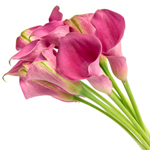 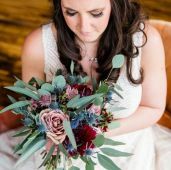 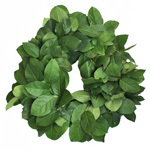 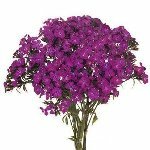 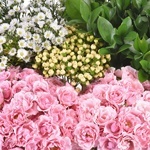 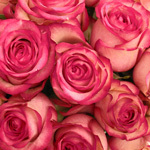 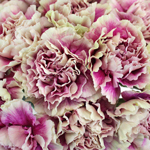 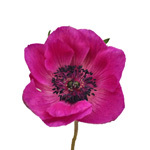 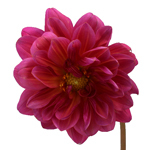 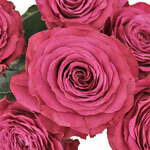 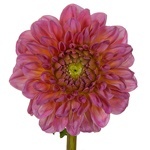 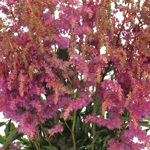 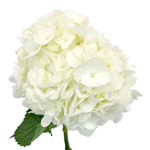 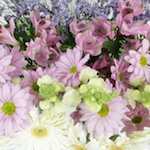 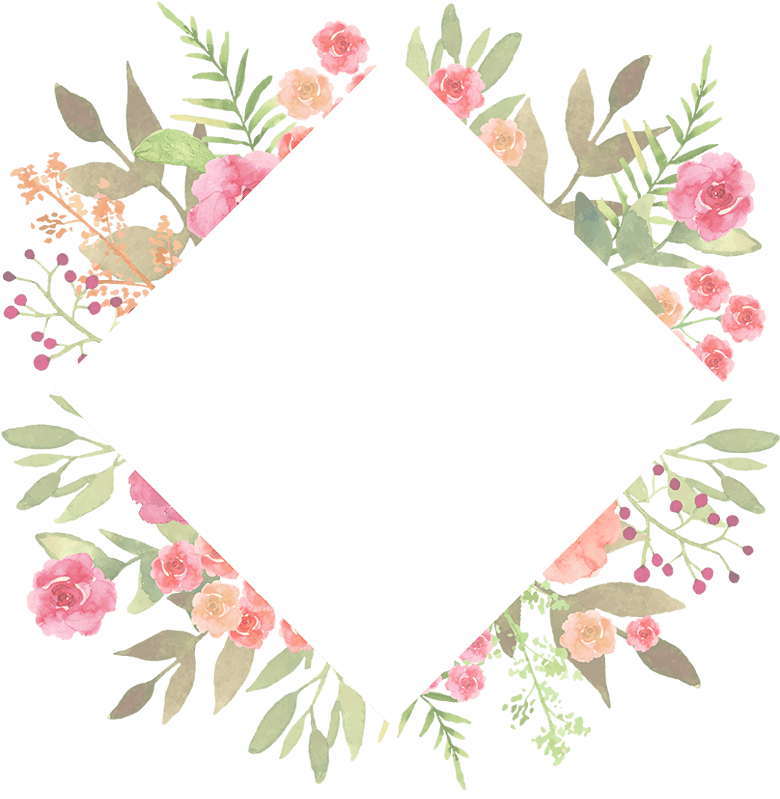 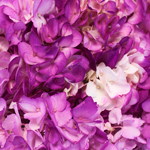 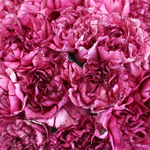 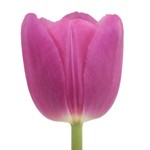 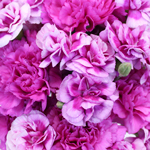 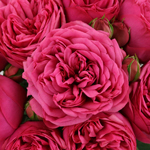 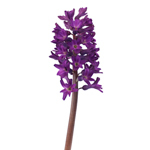 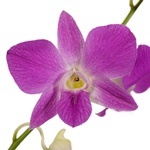 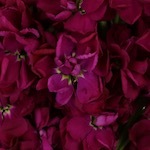 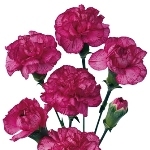 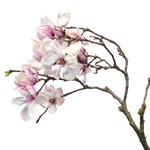 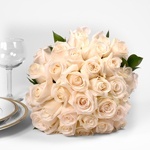 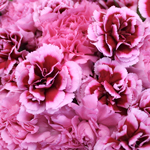 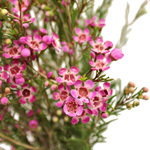 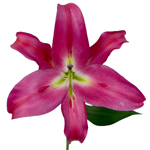 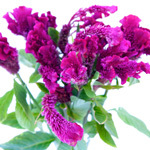 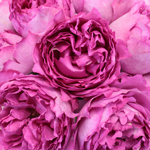 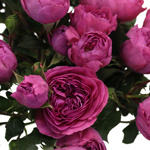 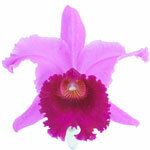 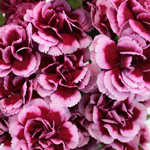 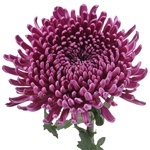 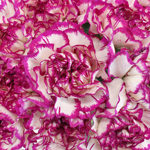 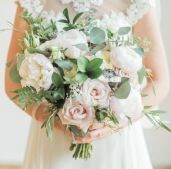 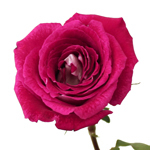 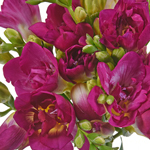 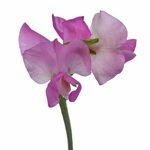 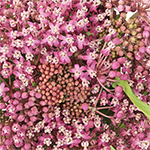 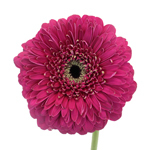 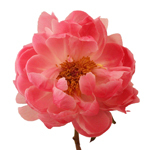 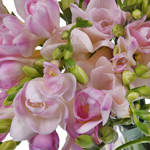 Browse Berry Pink flowers at FiftyFlowers! 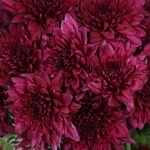 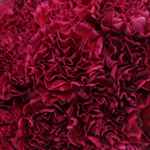 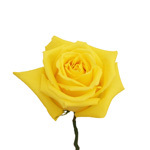 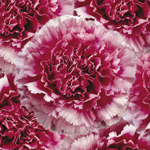 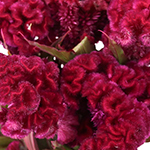 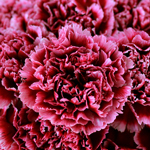 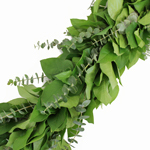 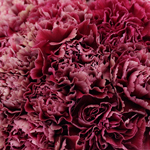 This luxurious color brings in richness and intensity. 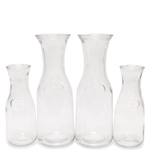 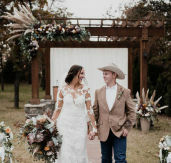 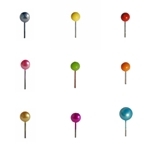 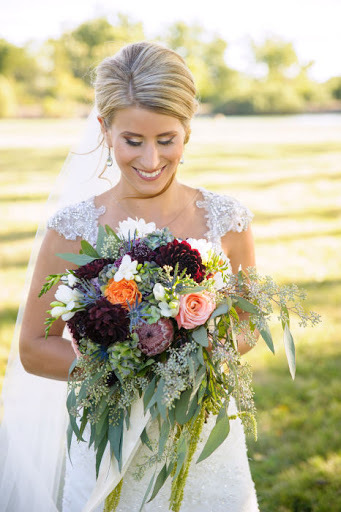 Perfect for a jewel toned color palette! 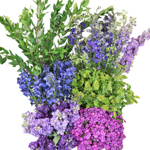 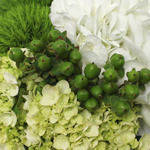 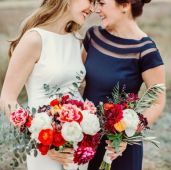 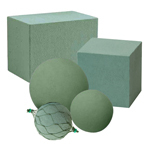 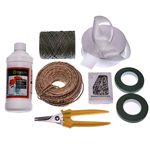 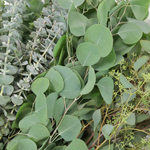 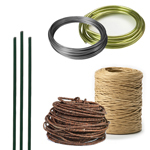 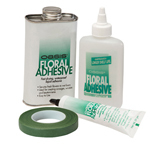 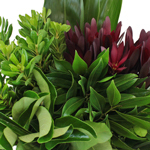 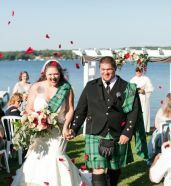 Complete the look with shades of Purple, Dark Yellow, Emerald Green, and Turquoise.